Amazing townhome, location, and care-free living! Gated townhome community (Pelham Springs)close to downtown, Haywood Road, interstate, airport, and shopping. Spacious/open townhome (approx.2292 sq ft). 3 bedrooms 2.5 baths w/ 2 car garage, kitchen, dining room, living room w/gas log fireplace, sunroom/breakfast, screen porch, deck(10x36), fenced yard, office, and bonus! Kitchen with stainless steel appliances refrigerator, gas top stove, dishwasher, built-in microwave, disposal, & granite countertops. 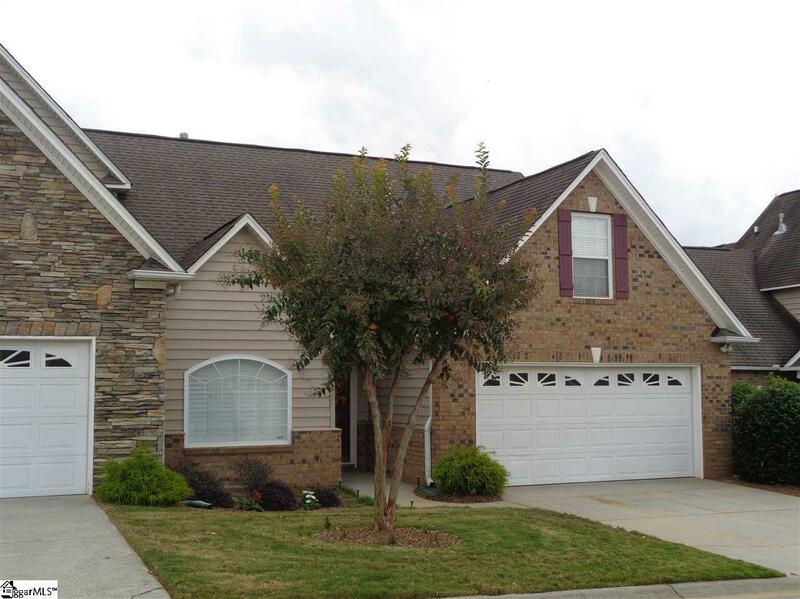 Master BR on main level with private bath featuring 2 sinks, separate tub, shower and walk-in closet. Upstairs has 2 bedrooms, hall bath, office, and large bonus room. Wonderful amenities include: exterior maintenance, lawn maintenance, pool, street lights, trash service, termite contract, restrictive covenants/By-Laws, etc. It has hardwood floors, ceiling fans, some window treatments, walk-in laundry, smoke detectors, carbon monoxide detector, partial yard irrigation system maintained by HOA. Some updates: GE Dishwasher 2015, some painting of interior walls/garage walls 2017, carbon monoxide detector 2017, gas logs 2017, 5 smoke detectors 2018, new glass door leading from screened porch to deck 2019, GE built-in microwave 2018. Seller providing one year home warranty. Est. property taxes will lower to $1987 (4% )if owner occupied. Currently rented until 12/31/18. Need gate code/ 24 hr. appointment. HOA fee is $230 monthly and there is a $100 transfer fee to be paid by buyer. 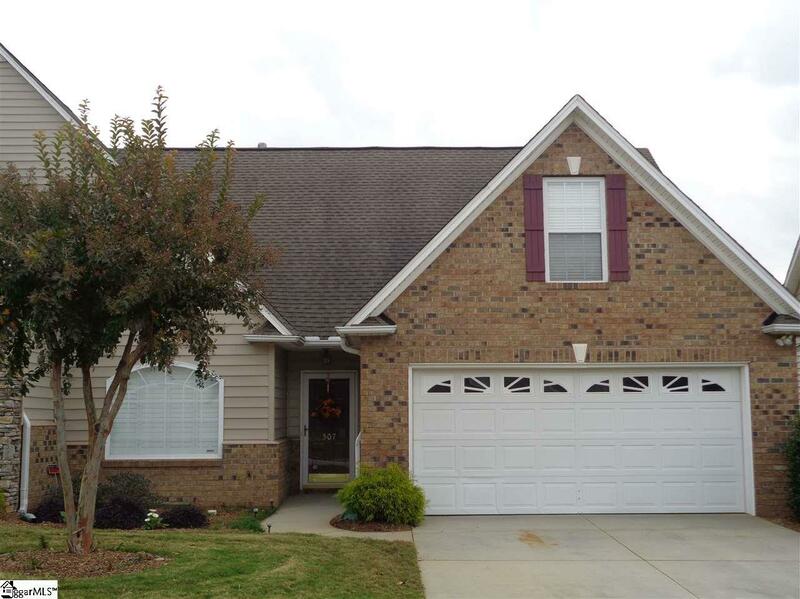 With acceptable offer, seller will stain/paint deck (buyers choice of approved color) or reduce price accordingly. Home will be professionally cleaned and carpets professionally cleaned prior to closing. If square footage is important to buyer, buyer must verify.